Hi, my name is Jourdan and I am a (non recovering) product junkie. I spend what little free time I have indulging myself with hours of tutorials on Youtube and (of course) buying more products. I’ve turned my bathroom into a mini spa with the amount of face masks, body scrubs, and oils I have! With my skin goals on Lupita Nyong’o levels, I’m trying to glow up in every way possible (including physically and mentally). For all of my fellow product junkies or for those just looking for something new for you and your boo, checkout this list of skin and body care products under $20 ! I actually have a great relationship with my combination skin. It’s oily in the summer and dry in the colder months. I’ve noticed that when more fruits, vegetables, and tons of water are in my diet (which is something my grandmother has been telling me for years), my skin looks great. I rarely get breakouts, but when I do (mostly because of bad food or too much hair product) it’s as if an entire constellation has popped up across my forehead. 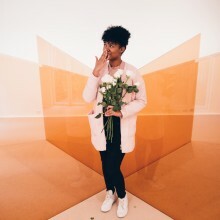 In the midst of scrolling through Hey Fran Hey’s blog, I found the greatness that is bentonite clay! Aztec Secret’s Bentonite Clay works wonders on oily skin. It can be a bit intimidating at first (especially since the clay can get messy) but the end result is worth it. Mix apple cider vinegar (or water if you want a less intense result) with the clay until you get a thick paste, slather it on, wait, and then rinse it off! The best part about the clay (other than the fact that ONE container will last you a long time) is that you can use it on your hair too! Tip #1 DO NOT USE ANYTHING METAL WITH BENTONITE CLAY ! It disrupts the healing properties and takes away its powerful effect. Also, always follow it up with a light moisturizer. If you know me, then you know I am a Lush girl. I’m always in Lush checking out their latest products (aka fishing for free samples)! Over the summer, I fell in love with their Rosy Cheeks fresh face mask. 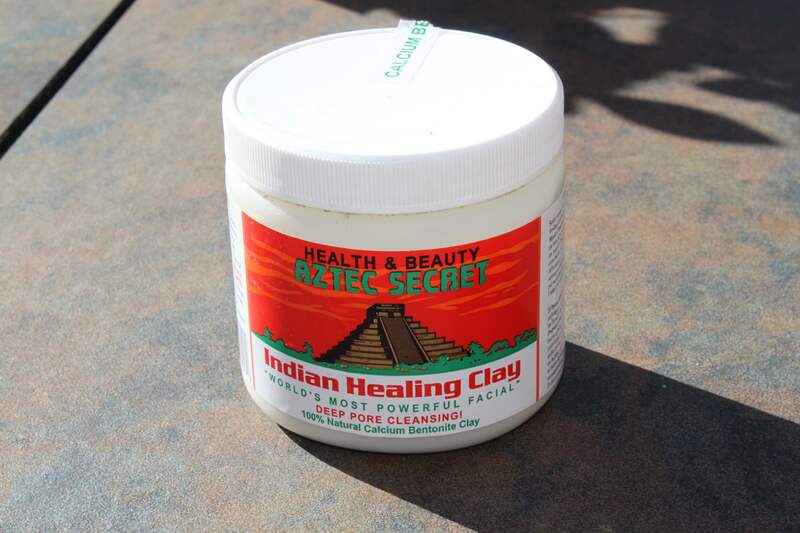 The rose clay and calamine based mask helped to mattify my oily skin during the summer. It also helped give my skin an all around even tone which was an added bonus! Tip #2: I’ve said it before and I’ll say it again. SAMPLE, SAMPLE, SAMPLE. If you’re not sure what mask will workout well for your skin, don’t be afraid to ask for a sample or try it in store! If you feel like Rosy Cheeks isn’t for you, Lush offers about 10 other fresh face masks so sample them all! The Rosy Cheeks Fresh Face Mask can be found at Lush Cosmetics for $12.95. On my journey to perfect skin, I’ve recently ( yes, I know I’m late) learned the importance of toners. 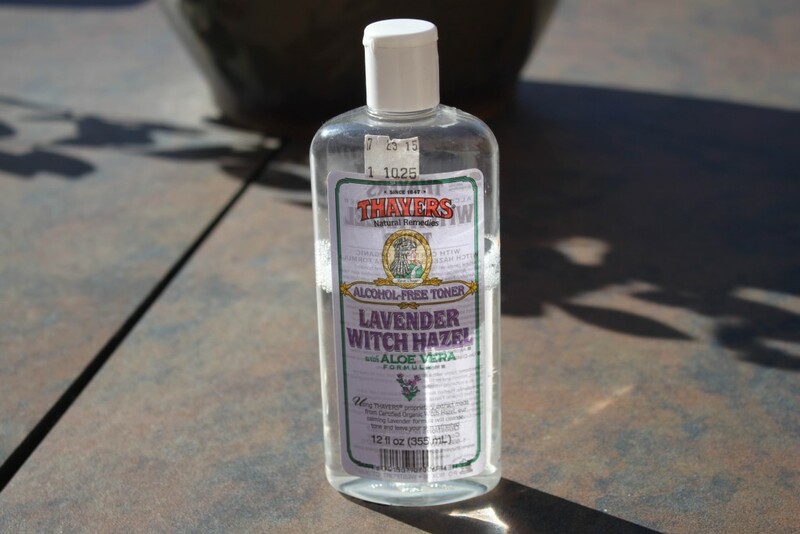 I used to use a tea tree oil based toner from Lush that was a bit too harsh, but Thayer’s Lavender Witch Hazel Toner is perfect. The aloe vera in the toner is moisturizing while the lavender is soothing and calming on the skin. If lavender isn’t your thing, Thayer’s Witch Hazel Toner also comes in cucumber, peach, rose, lemon and unscented. You can buy Thayer’s Witch Hazel Toner from Whole Foods or your local health store for around $10 (like me). Or, you can save yourself around $3 and buy it from Amazon. Of course I couldn’t forget about you. It’s No Shave November and while you’re working on your flourishing facial hair, it’s important to remember to exfoliate! Exfoliating not only gets rid of dead and dry skin, but it also helps to prevent in grown hairs! 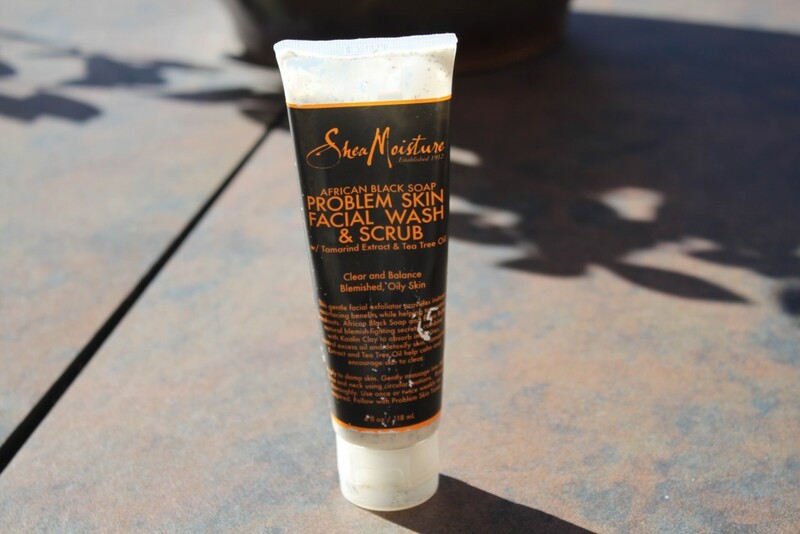 Try Shea Moisture’s African Black Soap Facial Wash & Scrub for $10 from Durane Reade or your local drugstore. 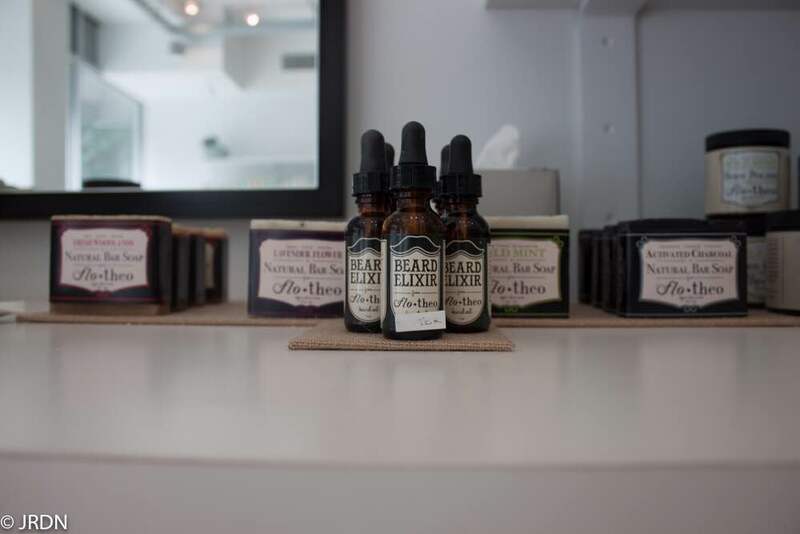 To bring some moisture back into your beard, try Flo + Theo’s Beard Elixir which can be found online here or at Vivrant Beauty in Harlem for $20. Honorable Mention: Lush also offers a moisturizing creme based cleaner for bearded and aspiring bearded men called Kalamazoo, which costs $10. When it comes to body care products, Flo+Theo is my favorite brand of all time. Not only is the company black and woman owned, but their products are literally magical. 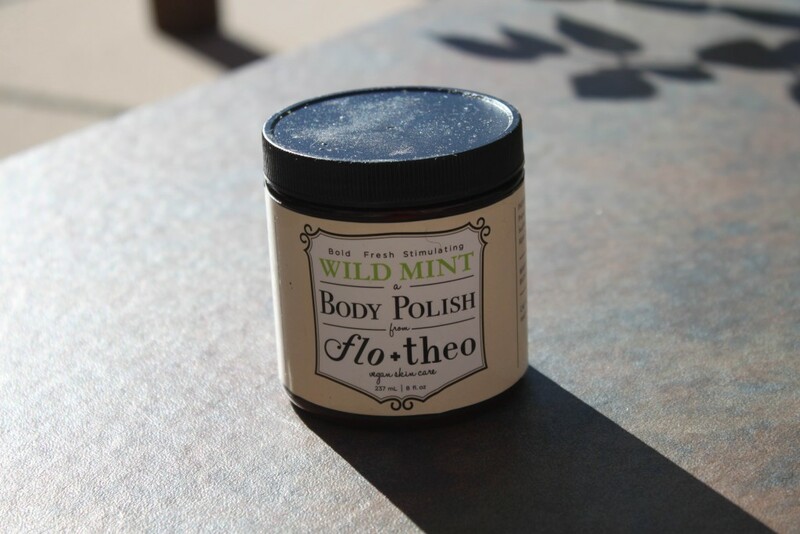 My current favorite is Flo+Theo’s Wild Mint Body Polish. I live for a deep scrub , but the bold mint scent actually helps to wake you up and energize you. Everyone could use a minty pep to kick off their day. 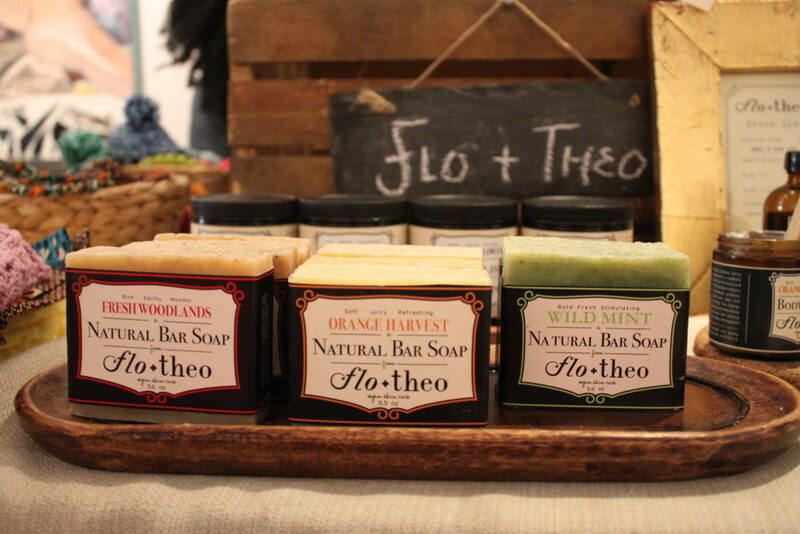 Though this scrub is a bit pricer at $28, Flo+Theo offer an amazing assortment of scented soaps for $9 a piece which can be found here. 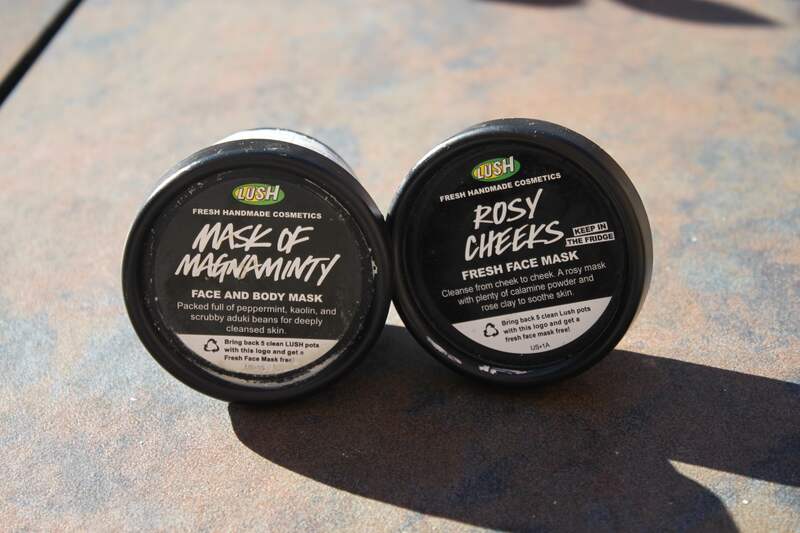 Another favorite body scrub of mine is Lush’s Mask of Magnaminty. Though this is sold as a body and face mask, I found Mask of Magnaminty to be really helpful with the discoloration on my knees, elbows, and thighs. It’s also great for those who suffer from any type of body acne. You can pick up Mask of Magnaminty from Lush for around $13. Smooth and soft skin is important to me. 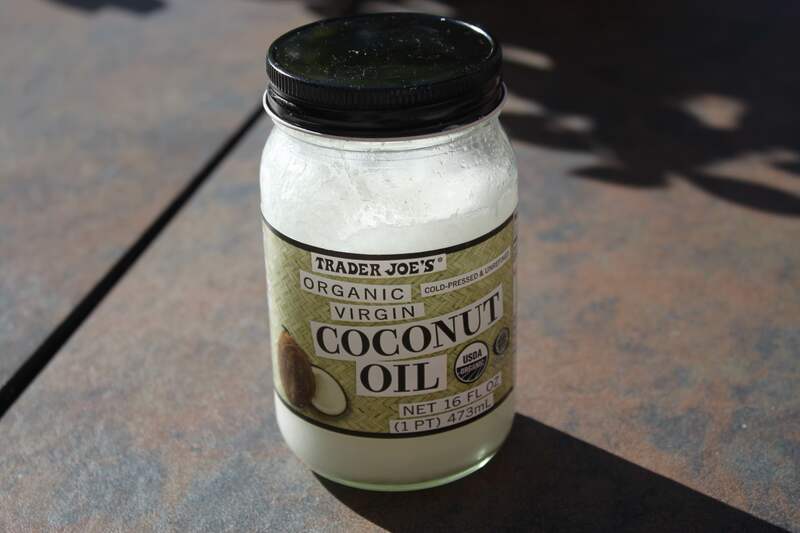 So as far as body oils and butters go, I keep it simple with the mother of all oils my personal favorite, coconut oil. You can literally use coconut oil any and everywhere for any damn thing. My favorite comes from Trader Joe’s since it’s only $6 and doesn’t have an overwhelming scent. Tip #3 Whenever you see this at Trader Joe’s, always buy more than one! For a while the store sold out and whenever they restocked, it seemed like every natural black girl was running to Trader Joe’s and buying ALL of the coconut oil. So always buy two! Honorable Mention: I couldn’t live without my huge container of shea butter, Jamaican black castor oil (which helps promote eyebrow growth when applied directly), and lightweight grape seed oil which I copped from my local street vendor on 125th! 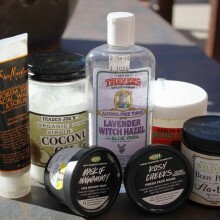 Ladies and fellas, what are some of your favorite skin and bodycare products? Let me know in the comment section.